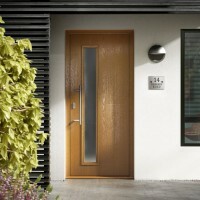 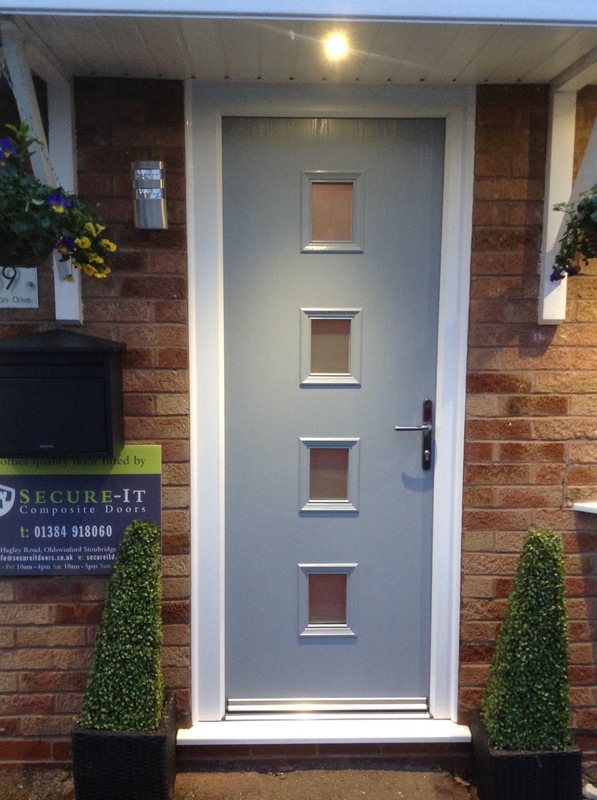 you can create a bespoke Entrance Door that is unique to your home. 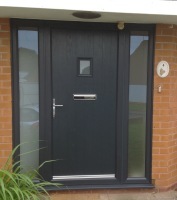 With a huge range of doors, starting from as little as £885 including installation, why not pop into the showroom and design your own, unique front door from scratch. 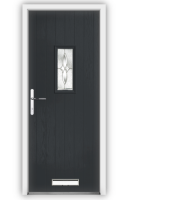 © Secure-It Composite Doors 2017, All Rights Reserved. 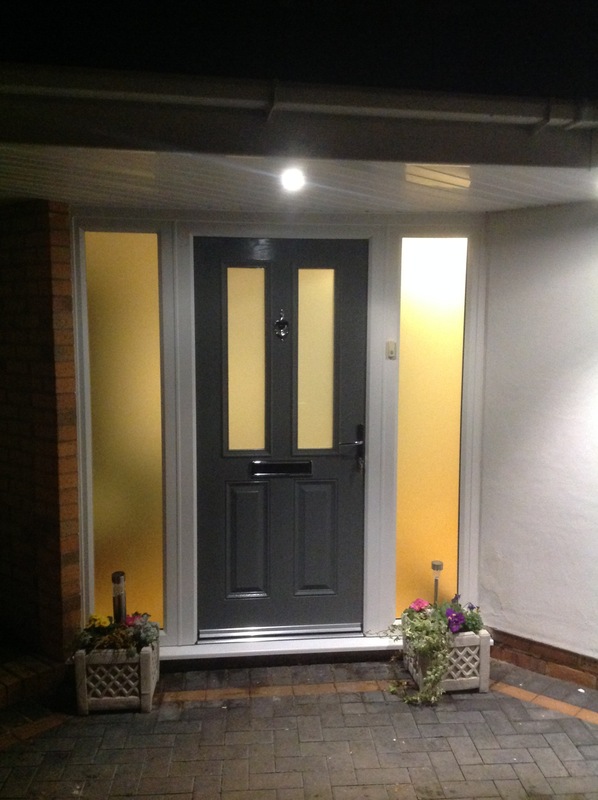 Available in a wide choice of colours, our french doors offer an unrivalled level of thermal performance ensuring heat is kept in your home. 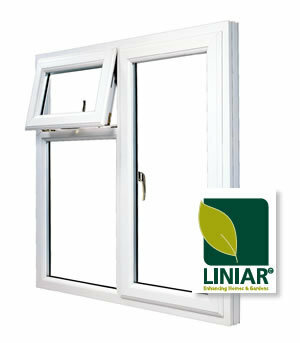 All of the glass in our French Doors carries an A Energy Rating. 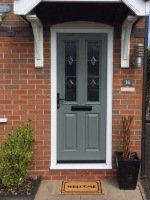 Our French Doors are ideal for creating space and adding light to any room. 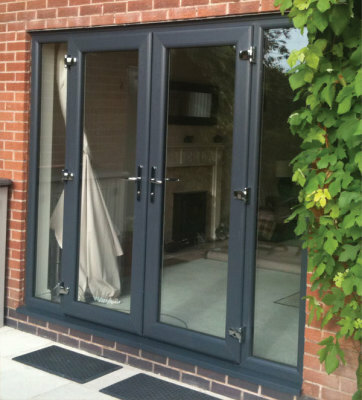 Bi-Fold Doors are simple and effortless to operate, providing extra warmth and a high level of security for your home. 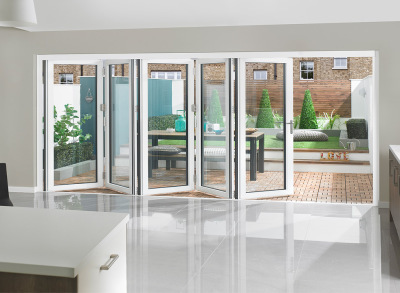 With slim profiles and discreet hinges our bi-folding doors offer a beautiful sleek look and more spacious feel to your home enabling you to open out your room fully into the garden. 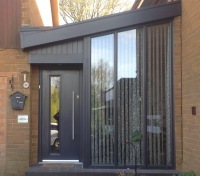 Our window range is different from all of the other window and door systems on the market – having been designed from scratch to take advantage of the very latest developments in window engineering technology. 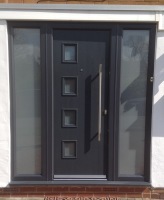 With our patented double-action bubble gasket offering a continuous seal, even in the corners, draughty windows are a thing of the past.